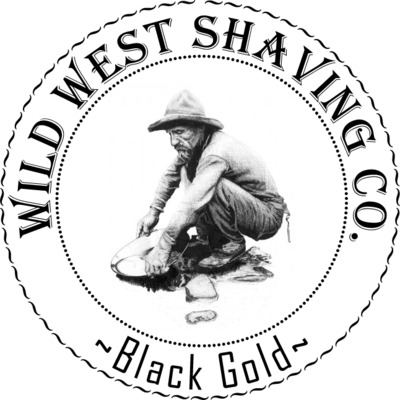 Black Gold Shaving Soap - Black Cardamom, Black Pepper, Eucalyptus, Cashmere, Amber, Patchouli, Sandalwood, Bergamot, Green Apple, Geranium. 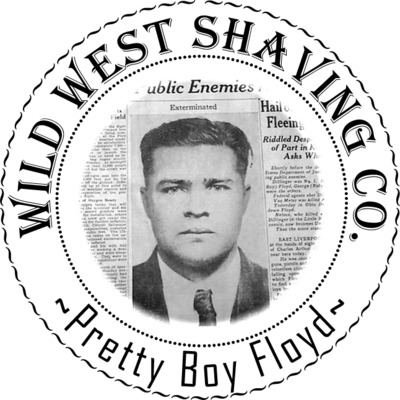 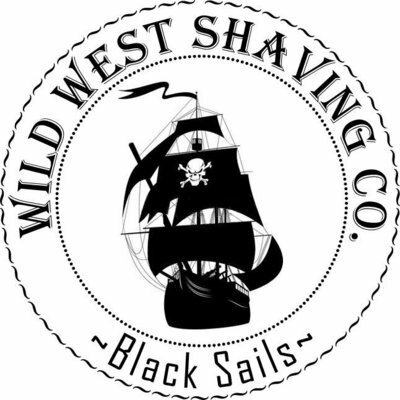 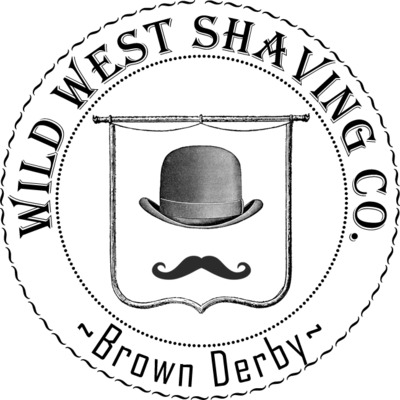 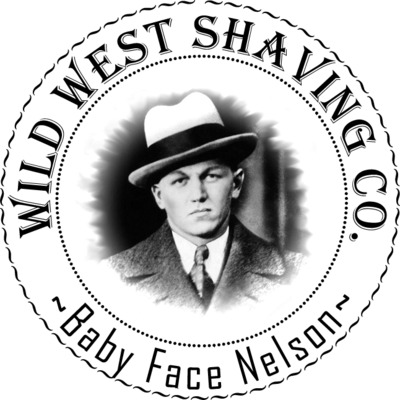 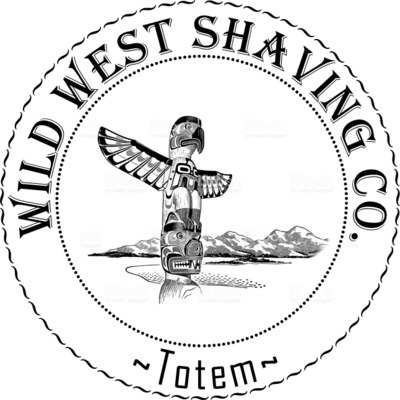 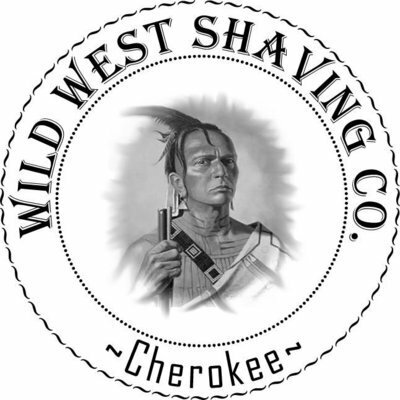 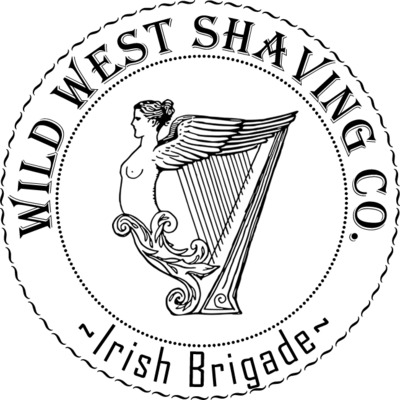 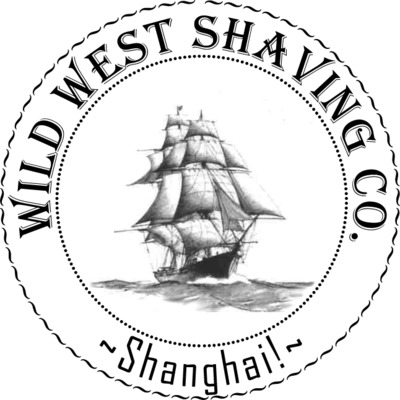 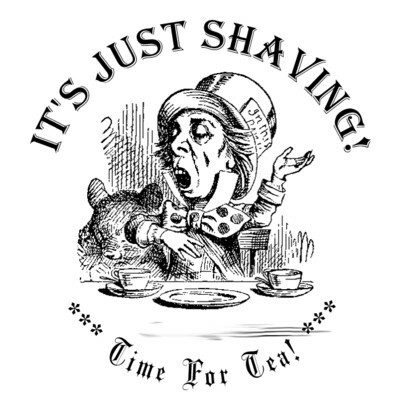 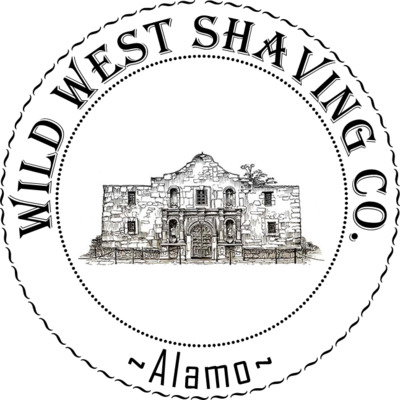 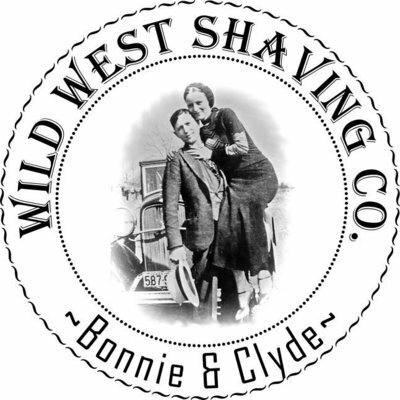 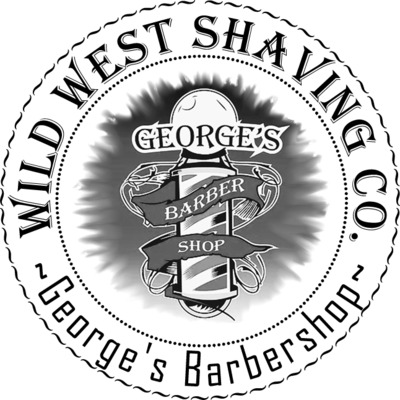 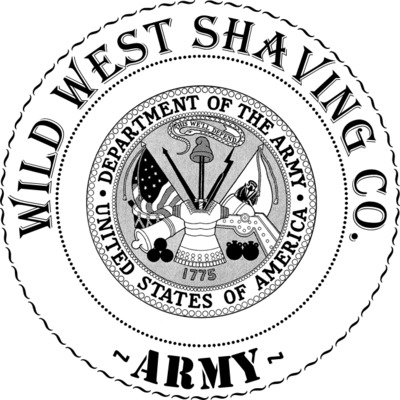 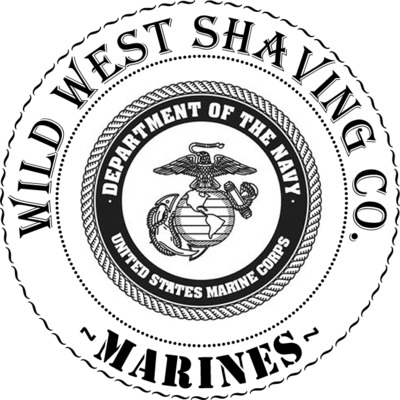 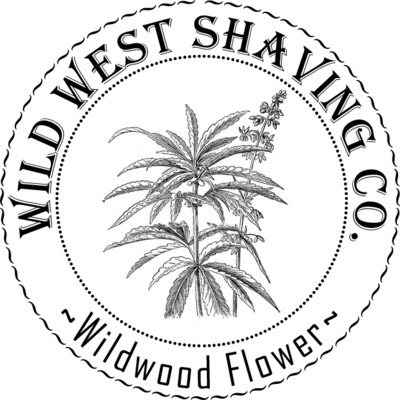 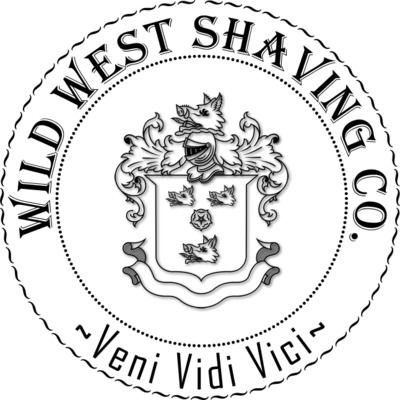 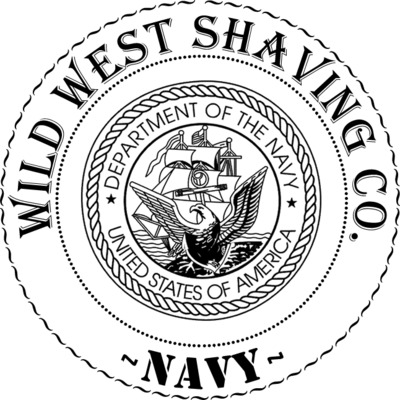 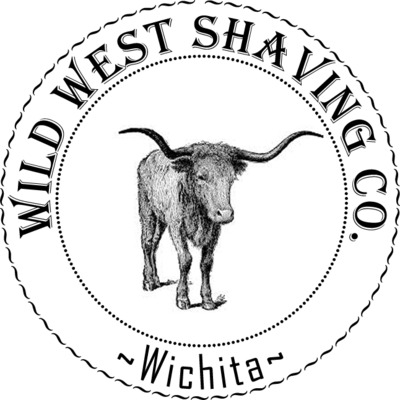 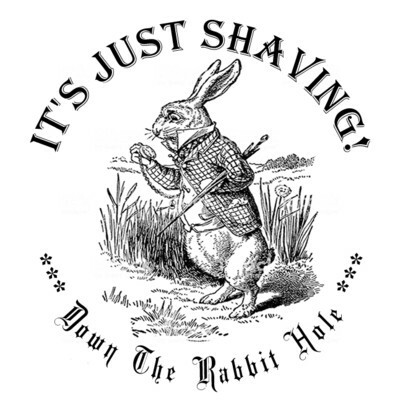 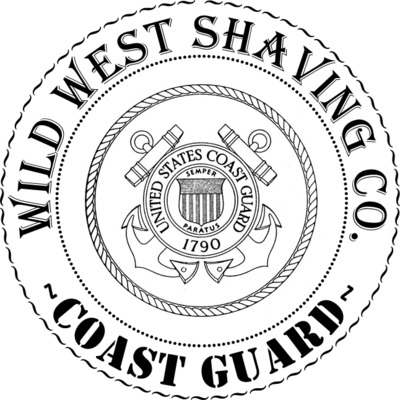 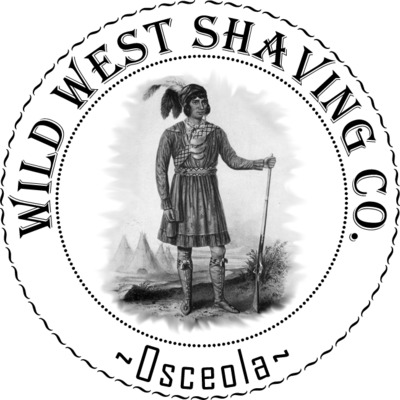 Wichita Shaving Soap - Bay Rum, Vetiver, Wood Smoke, Coffee, Rose. 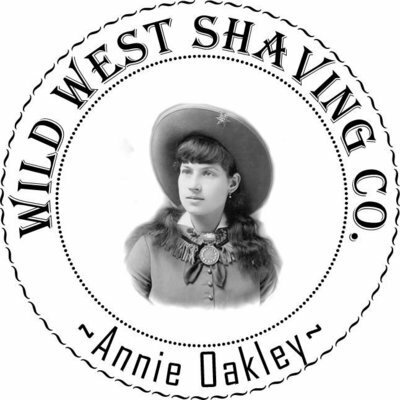 Annie Oakley Shaving Soap - Oak Leaves, Acorns, Rustic Pine, Violets. 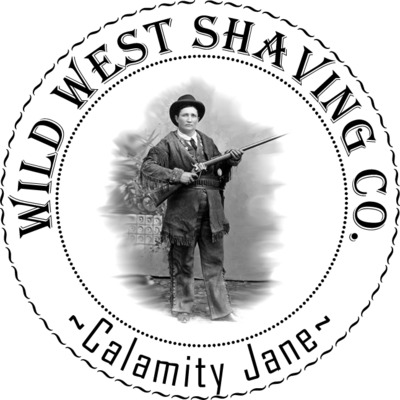 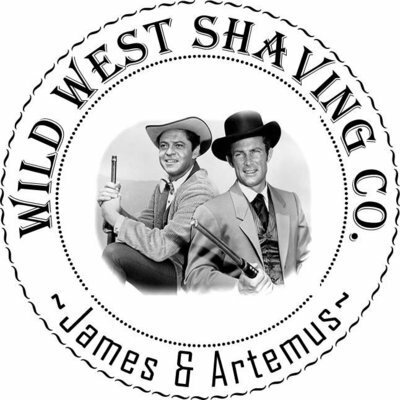 James & Artemus Shaving Soap - Rose, Bourbon, Leather, Vanilla & Steam... 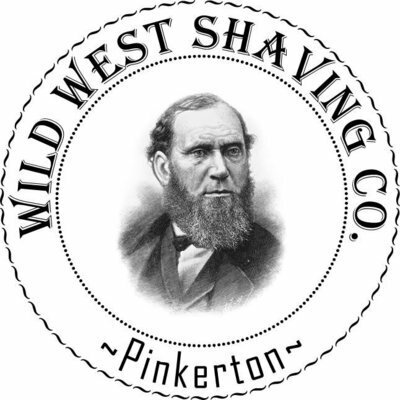 Punk! 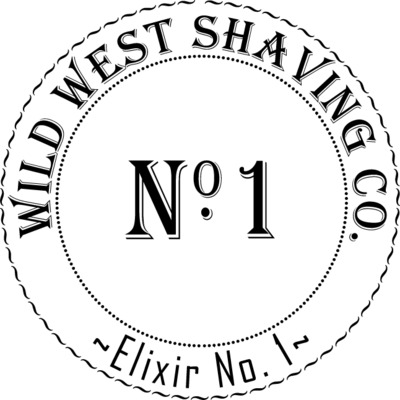 Elixir No. 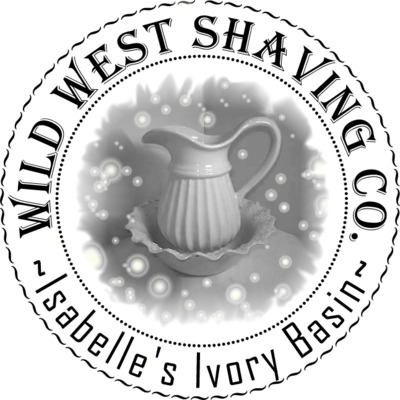 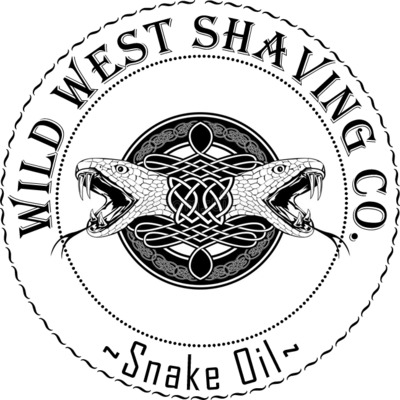 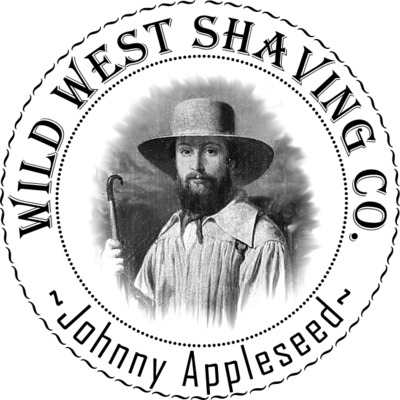 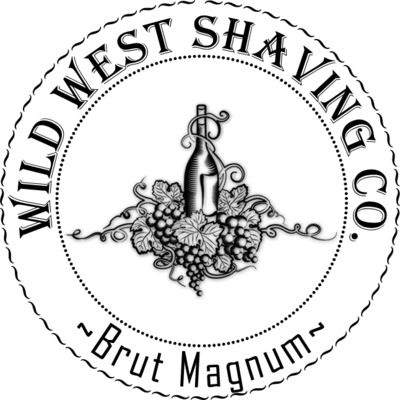 1 Shaving Soap - Black Pepper, Bergamot, Vanilla, Menthol. 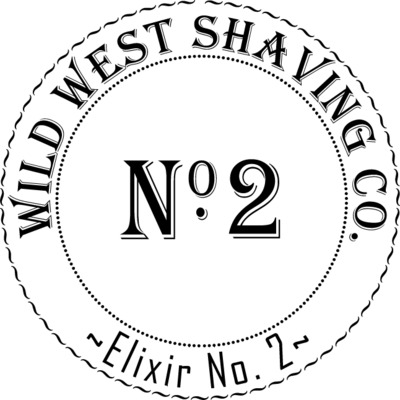 Elixir No. 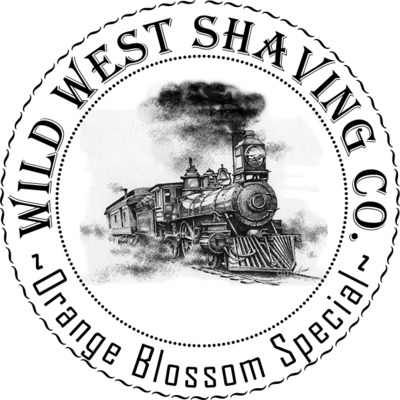 2 Shaving Soap - Pineapple, Lemon, Citrus, Orange Blossom, Rose, Coriander, Ylang-Ylang. 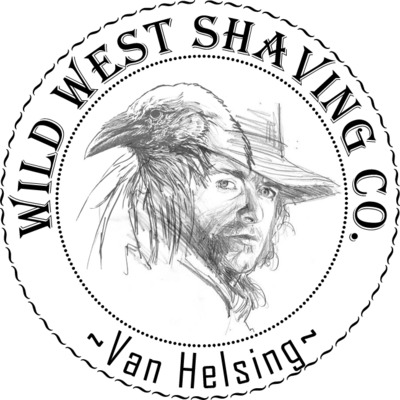 Van Helsing Shaving Soap - Patchouli, Leather, Black Currant, Wood, Smoke. 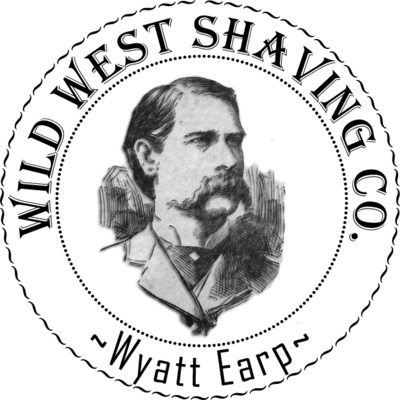 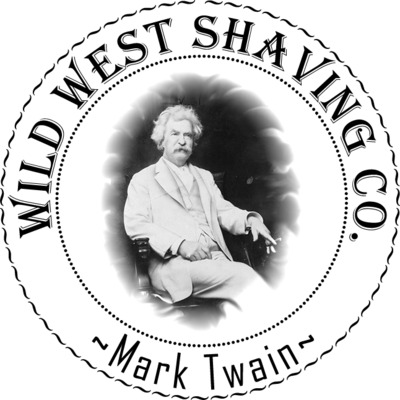 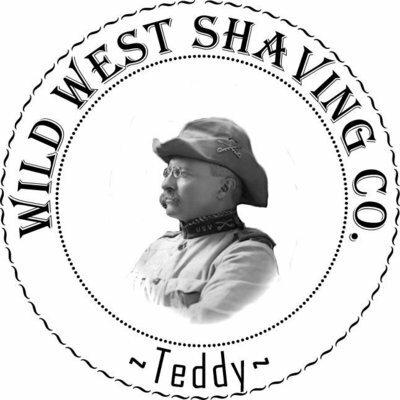 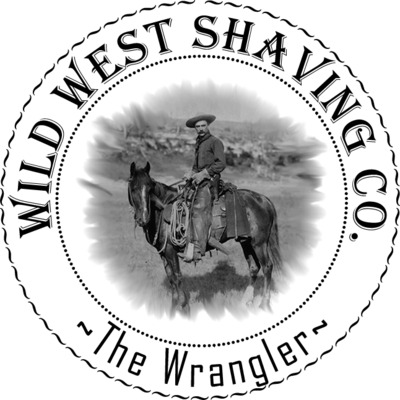 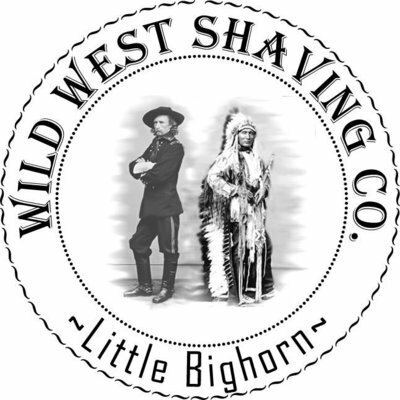 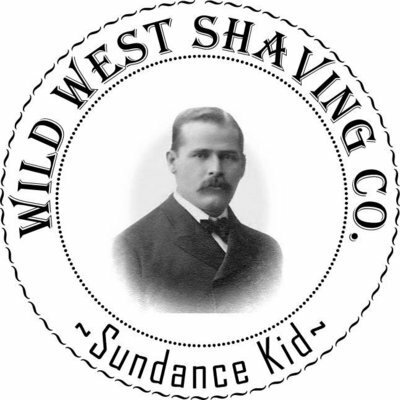 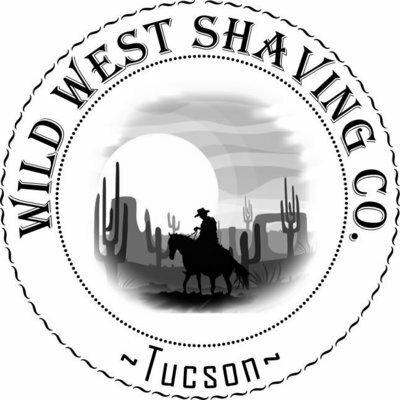 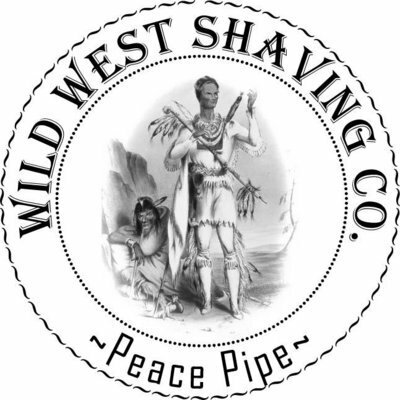 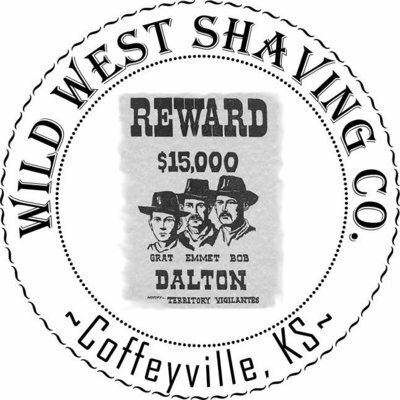 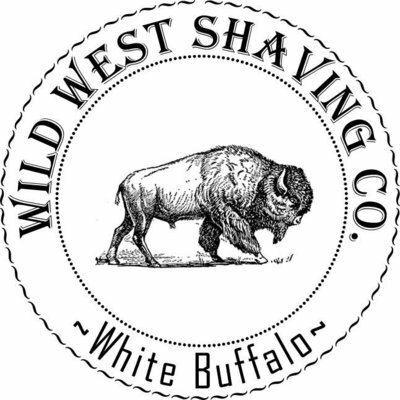 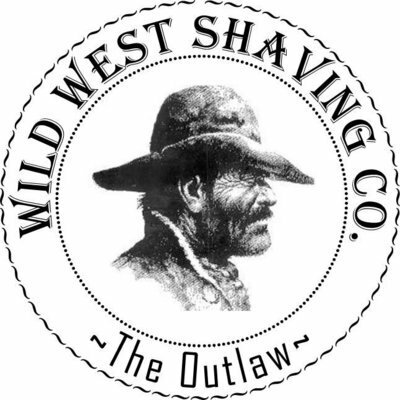 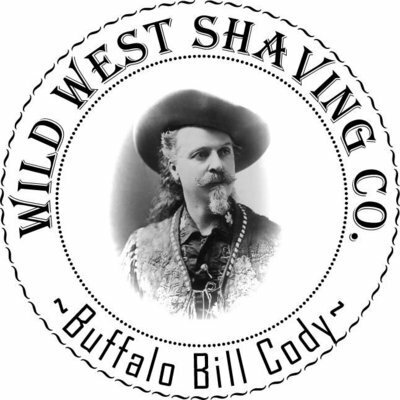 Wyatt Earp Shaving Soap - Caramel, Coffee, Patchouli, Vanilla, Honey, Milk, Tonka, Lavender, Mint, Amber, Coriander, Cedar, Musk, Jasmine. 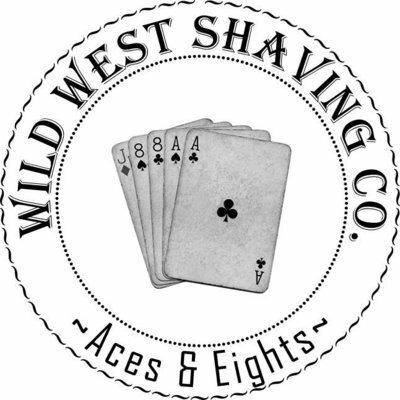 Aces & Eights Shaving Soap - Bourbon, Vanilla, Lavender. 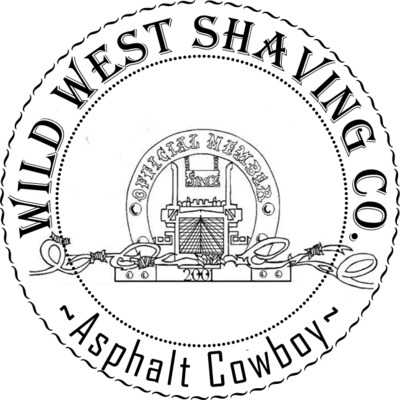 Asphalt Cowboy Shaving Soap - Sage, Fir, Pine, Juniper, Patchouli, Oak Moss, Spanish Moss, Fern, Tobacco, Smoke, Sea Salt, Menthol. 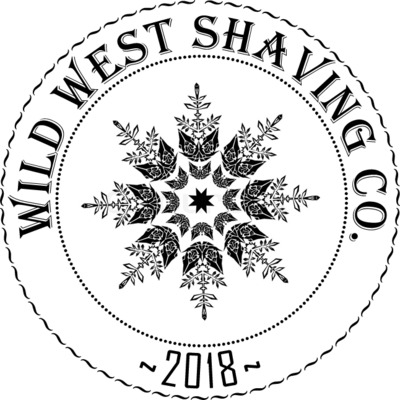 Christmas 2018 Shaving Soap - Cranberry, Raspberry, Cedar, Vanilla, Hazelnut, Tobacco. 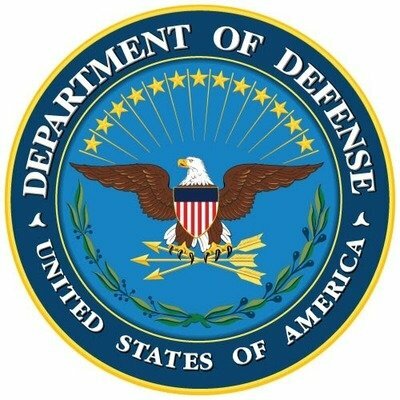 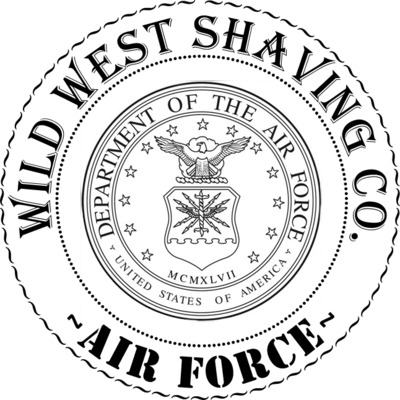 *AIR FORCE* Shaving Soap - Leather, Basil, Sage, Cuban Tobacco.